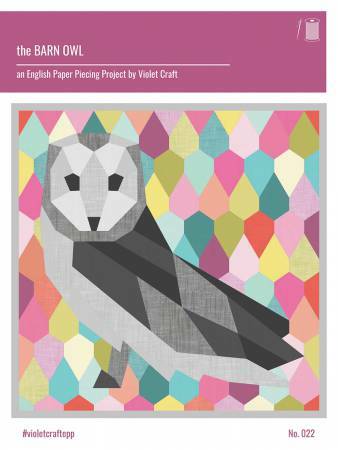 This pattern includes pre-cut reusable English Paper Piecing (EPP) templates, color palette and basic EPP instructions. Cover image was created with thePalm Canyon Fat Eighth coordinate bundle from Robert Kaufman, which includes Kona and Manchester solids. 20in x 20in finished.